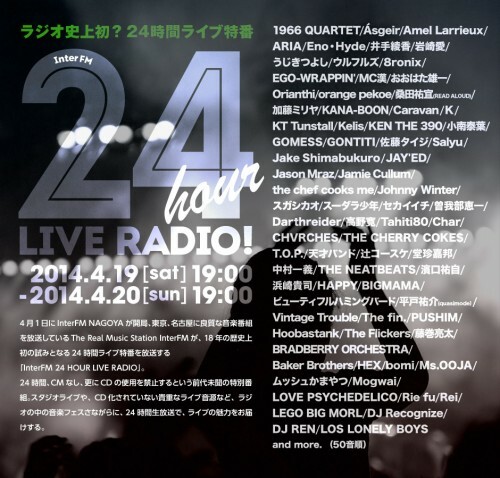 スーダラ少年と8ronixがInterFM「24 Hour Live Radio」 へ出演決定!!! This entry was posted on 2014年4月18日. It was filed under NEWS.